Are you experiencing issues with film, tape and textile wrapping? The Lubo Anti Wrapping STARSCREEN® solves the problem. Lubo Systems has combined the advantages of the STARSCREEN® and the Drum Separator in one model. The design and engineering of the Lubo Anti Wrapping STARSCREEN® delivers surprisingly low costs per tonne of waste. 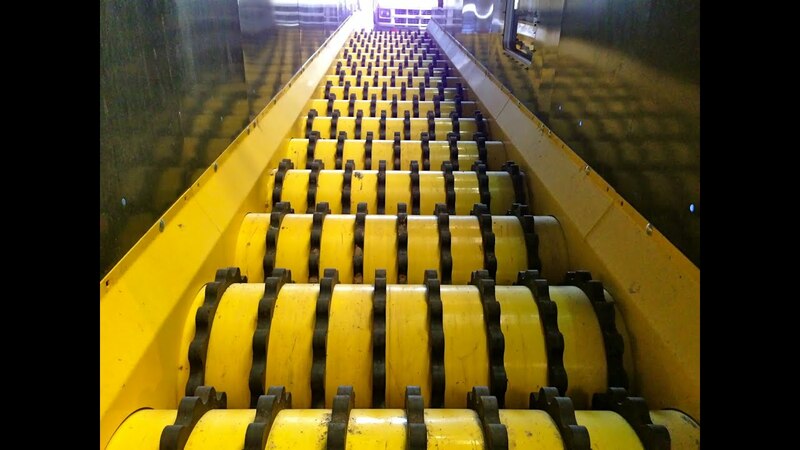 The machine features low energy consumption, requires little maintenance, does away with the need for conveyors and is easy to operate thanks to the Lubo Quick Disconnect System, which makes it possible for a quick shaft change.